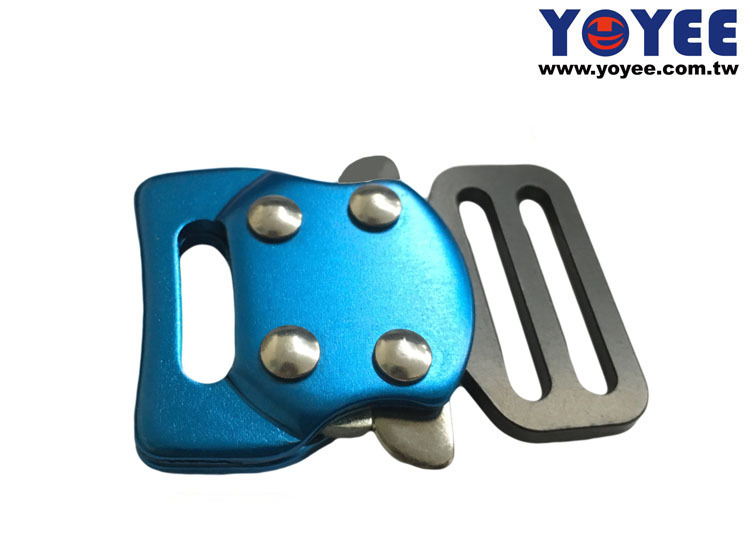 Perfect component for a Baby Harness or Pet Harness. 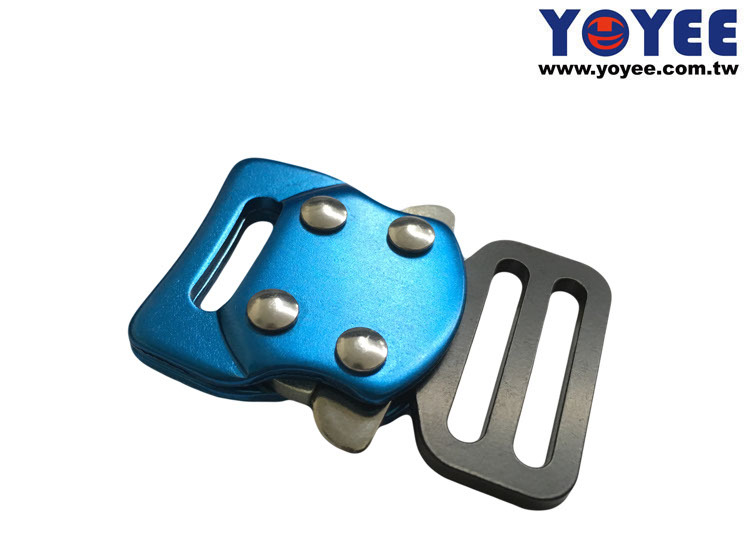 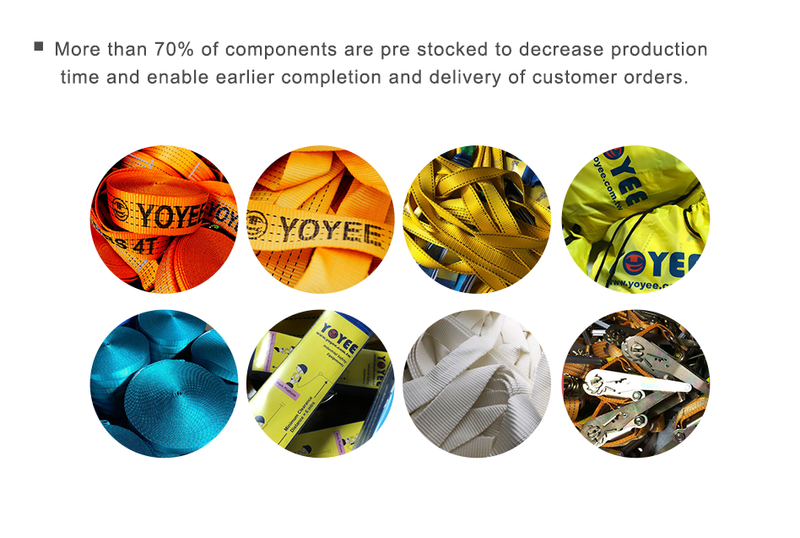 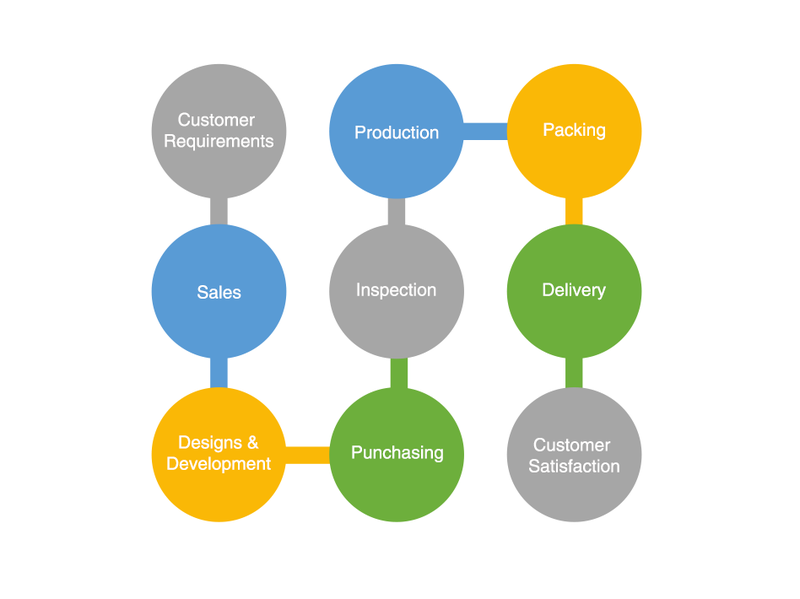 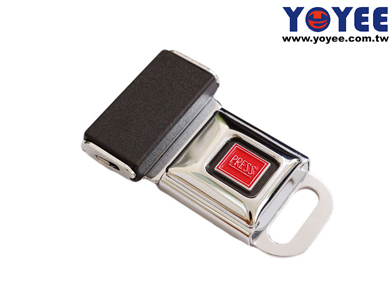 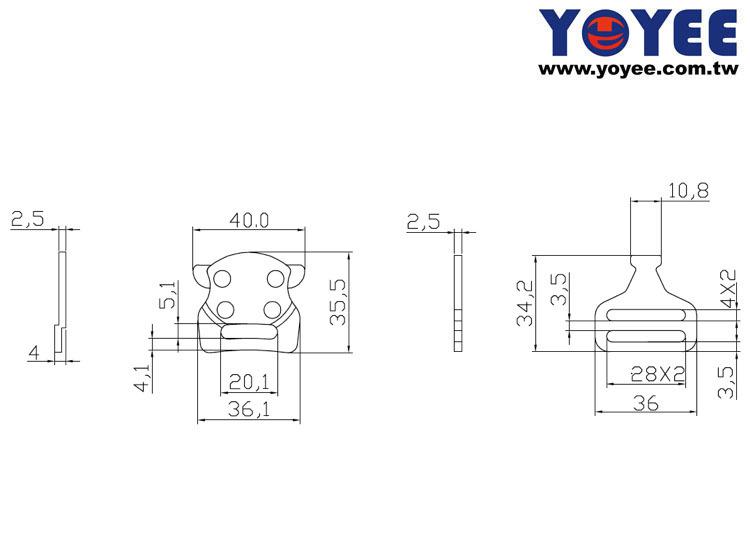 Yoyee is Aluminum buckle Manufacturer, Aluminum buckle Supplier in Taiwan. 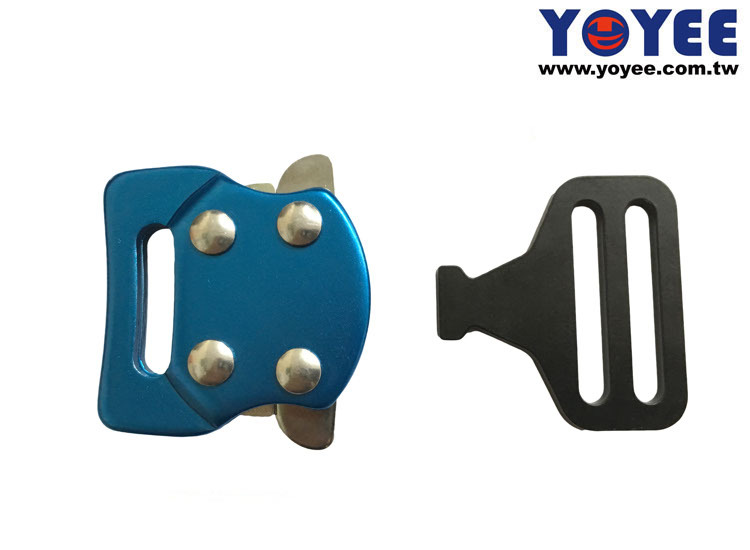 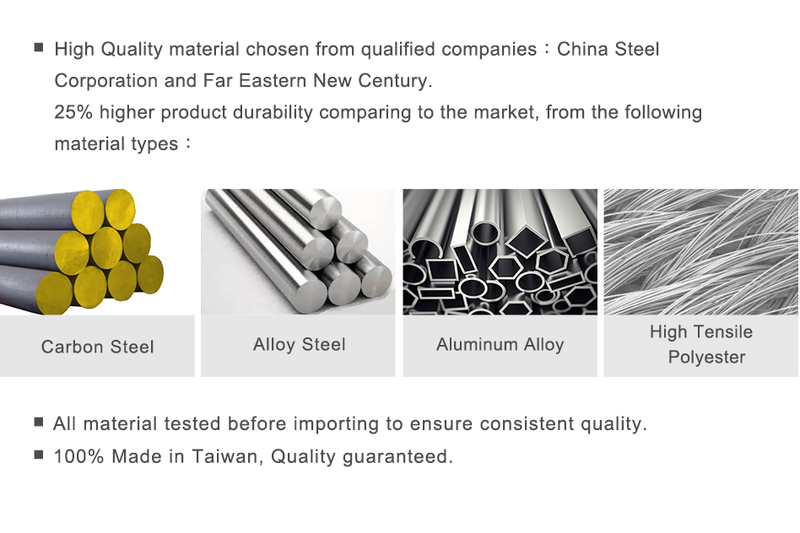 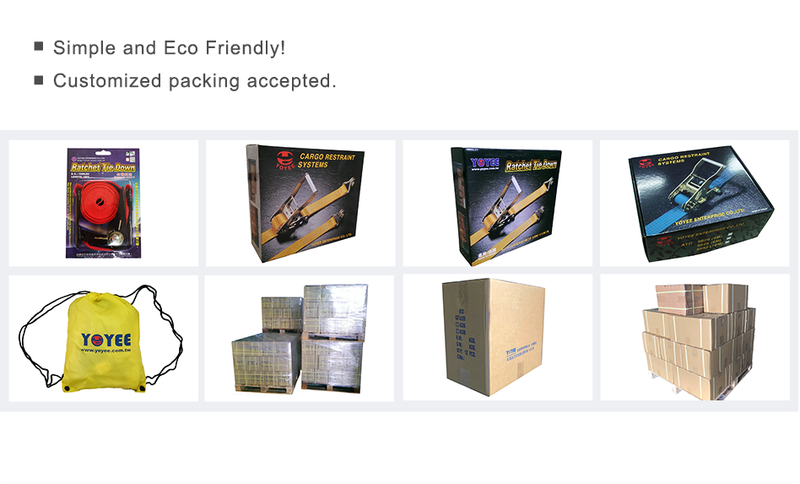 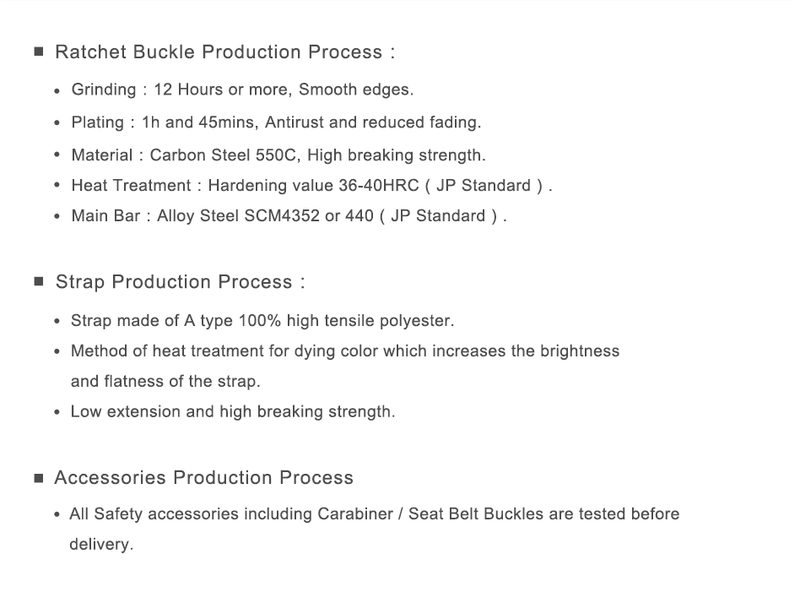 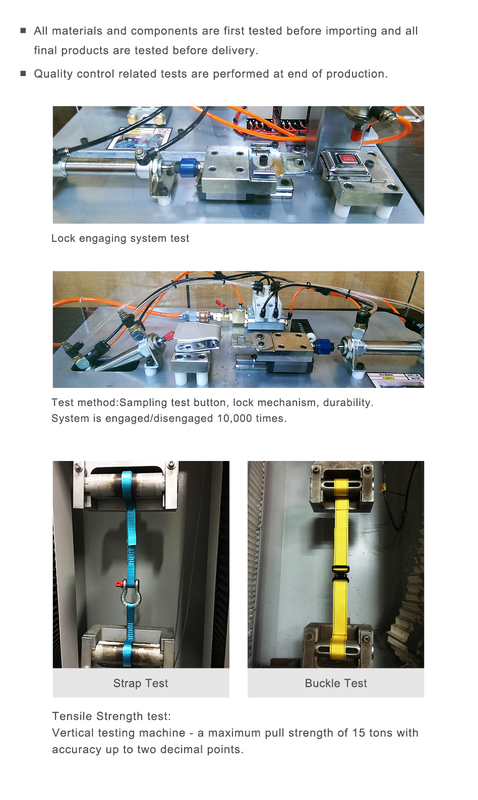 We Supply Any Kind Of Aluminum buckle Products.We Product: Cargo ratchet tie down, Buckle Types, Hardware Accessories, Carabiners, Personal Protective Equipment, Seat Belt Accessories, Ratchet Tie Downs, Webbing Slings, Webbing Straps, Double legs Slings, Safety Cargo Net, Tow Rope.